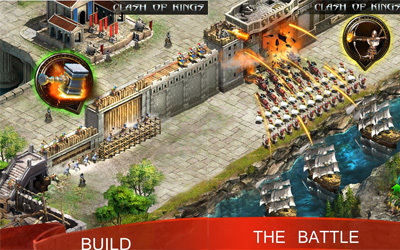 Previous version Clash of Kings 2.50.0 apk for Android will help you to downgrade or install older app easily. This is one of the best Strategy apps. During the Running of the Bulls event, you can obtain Lost Horns by gathering resources, and then use them to receive lots of rewards.